Only 49,160 Miles! Scores 39 Highway MPG and 28 City MPG! This Honda Civic Cpe boasts a Gas I4 1.8L/110 engine powering this Automatic transmission. Vehicle Stability Assist (VSA) w/traction control, Tire pressure monitoring system, Tilt/telescoping steering column. SMS text message function, SmartVent front side-impact air bags w/passenger-side occupant detection system, Remote trunk release w/lock, Remote fuel filler door release, Remote entry security system w/remote trunk release, Rearview camera w/guidelines, Rear window defroster w/timer, Pwr windows -inc: driver auto-up/down feature, Pwr ventilated front disc/rear drum brakes, Pwr door locks w/auto-lock feature. 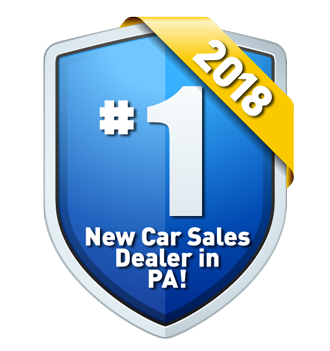 Come in for a quick visit at Lehigh Valley Honda Hyundai, 675 State Ave, Emmaus, PA 18049 to claim your Honda Civic Cpe!